Lennie completed her BA in Psychology & Economics from Rice University (2008) and her PhD in Psychology from the University of Houston (2012). She currently work as a Sport Psychology Consultant and her aim is to empower her clients with mental tools that they can use in their sporting endeavors to help them succeed and reach their full potential. Just like you need your muscles to perform a physical task, you need your brain to help you navigate difficult situations in sports. Athletes train to improve strength, power, and endurance, and they can train to improve their game-day mentality. She also coaches athletes in cross country and middle and long distance track races. As an athlete herself, she loves training and the challenges it brings forth in her own career. Lennie is familiar with the mental battles that athletes face and is passionate about making the journey more fulfilling and rewarding for the people that she works with. Lennie represented Great Britain in the steeplechase at the 2016 Olympics in Rio. For more information about Lennie, please go to her website at www.lenniewaite.com. 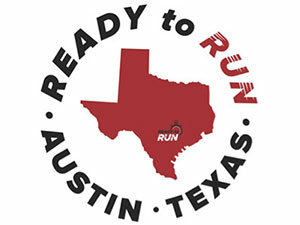 Ready to Run is a locally owned and locally operated running specialty store in the Northwest Hills area of Austin, Texas. 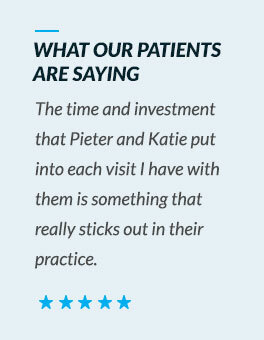 Every friendly staff member is non-commissioned and has years of experience solving the connection between your body and the ground through proper footwear, body movement and training. 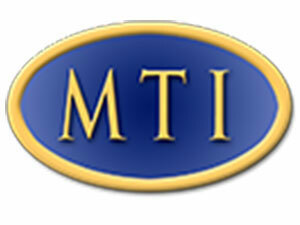 Whether you are just starting a walking regimen or training at the elite level, their staff is well equipped to help. 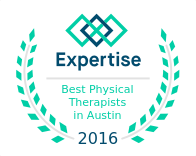 There is also a Board Certified Pedorthist with 25 years of experience on staff. Gilbert Tuhabonye, former NCAA All-American, brings his successful running career, award-winning proven training methods and inspirational life experiences to offer one-of-a-kind coaching and personal motivation to all levels of runners. 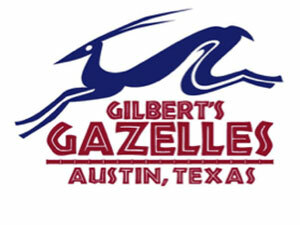 Through individual attention and group training, Gilbert combines the joy of running, a love for life and state-of-the-art coaching techniques in an educational and inspiring format that has grown into one of the most popular training programs in Texas. 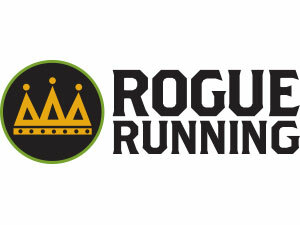 Rogue Running is the oldest, locally-owned running store and training center in Austin. Rogue trains over 3,000 runners a year from beginners to marathoners and everything in between. Whether you need a running coach or expert advice on shoe fit, Rogue is your one-stop-shop for all things running. 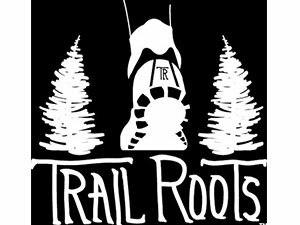 Trail Roots was created by Erik Stanley to support the growing Austin trail-running community. Trail Roots emerged to provide focused and customized training for all levels of runners in Austin in a guided and safe environment.They provide marked and supervised trail runs and running workouts each week in a group setting. For the intermediate or competitive runner, in addition to the organized group runs, Erik also works one-on-one with runners to create a custom schedule tailored to personal goals and individual needs. Direct feedback is also provided during workouts. To learn more about Trail Roots, access their website at www.trailroots.com. Bill Stone, C.Ped. Board Certified Pedorthist. During the early 90’s Bill worked in a local running store while going to school. After college he managed a successful running/triathlon store before moving to Texas. Over the last 25 years Bill has gained a vast knowledge of the industry. In 2000 he switched roles from retail to health care by becoming a Board Certified Pedorthist. (http://www.abcop.org/certification/pedorthists/pages/default.aspx). 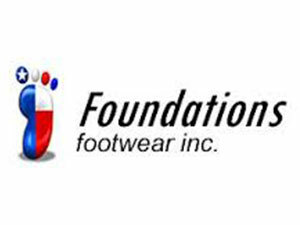 His main focus today is his business Foundations Footwear, Inc. which specializes in biomechanical examinations and custom foot orthotics which he makes by hand. Thousands of people have got back their normal active lives and a few have won Olympic medals thanks to his dedication and compassionate care. Bill began running in the late 70’s and has been running ever since. He competed in (just to name a few) – Canadian, German and Austrian Ironman Triathlons, Quadruple Dipsea, American River 50 and Lake Tahoe Death Ride while living in the San Francisco Bay Area. Bill Stone is available Mondays, Wednesdays and Fridays by appointment at Ready to Run, 3616 Far West Blvd, suite 120 512-914-8338.